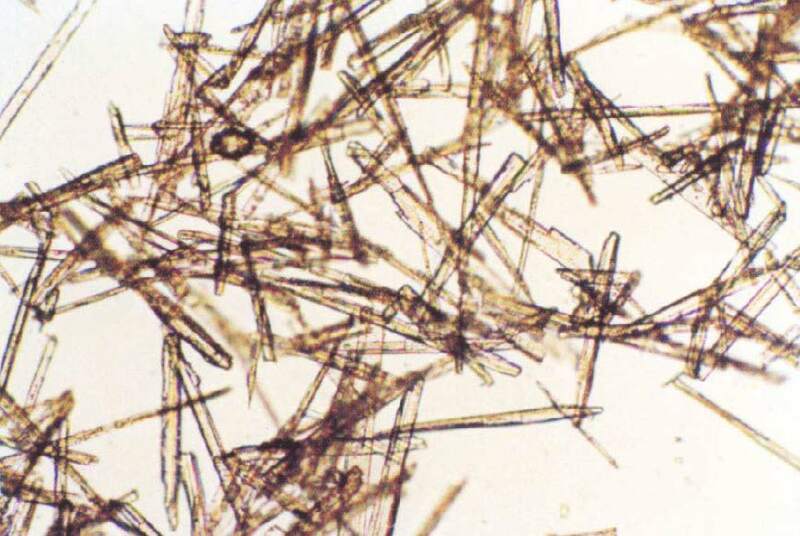 The various chemical properties of wollastonite make it a very useful mineral in the treatment of bodies of water via heavy metal remediation, phosphorus adsorption and pH balancing. Other uses include mineralogical carbon sequestration and reclaiming forests damaged by acid rain. The mineral can also be used as a non-chemical grub control when mixed into pesticide-prone growing media. Construction Wollastonite is a safe replacement for asbestos and fireproofing applications. 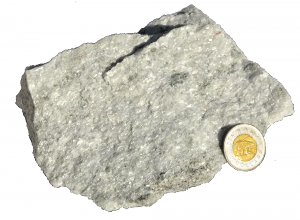 This unique multi-purpose white mineral is also used as a functional additive to improve the flexural and impact strength of concrete. 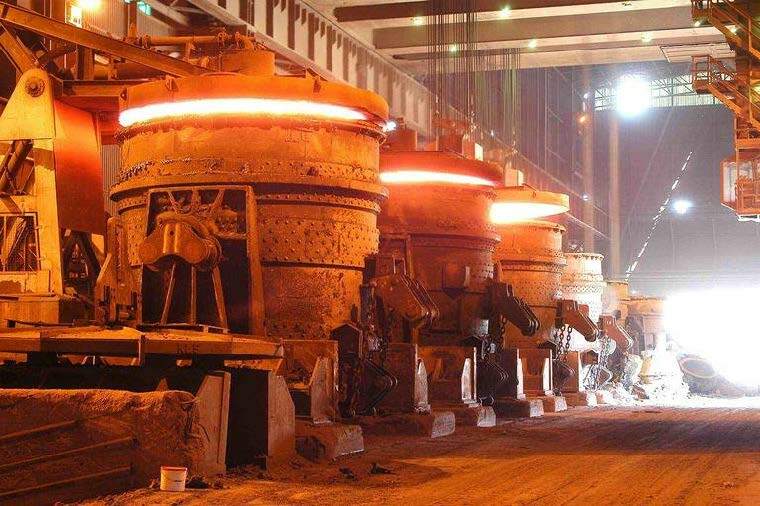 Metallurgy Desirable fluxing properties make wollastonite useful as a flux for welding, a slag conditioner and an oxidation barrier during continuous casting of steel. Cost savings come from the lower temperatures required during smelting and the reduction in CO2 released. Wollastonite is used in fire-resistant building products and performs well when used in countertop and tile applications.